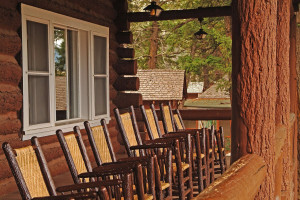 Enjoy the rustic cabins, family style dining, and an Old West Cookout at the Roosevelt Lodge. Book Online. 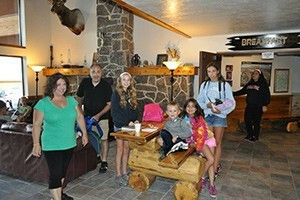 Featuring comfortable cabins, a variety of dining options (including nightly chuckwagon BBQ), gift shop, horseback riding options, and is the closest lodging to Lamar Valley. Where are Roosevelt Lodge and Cabins? Roosevelt Lodge Yellowstone is located along the Grand Loop Rd at the junction of Mammoth-Tower Road and Tower-Canyon Road in the Tower-Roosevelt area. GPS: 44.912667, -110.416500. 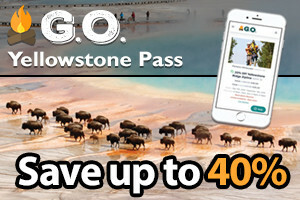 Call for a reservation (Yellowstone National Park Lodges): 307-344-7311 or the toll free number at 866-GEYSERLAND (439-7375). Or Book Online. Room Types: Choose between two types of cabins for your stay - the Frontier Cabin with two double beds and bathroom or the sparsely furnished Roughrider Cabin with wood burning stove. Amenities: Facilities consist of a restaurant, a lounge and a tour desk. 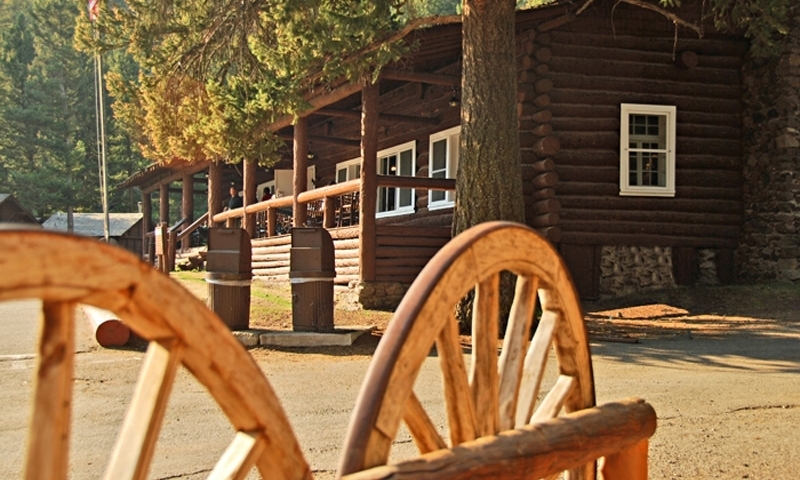 A large corral offers horseback riding and an Old West Dinner Cookout. Note that WiFi, TVs, Radios, and air conditioning are not available. Tower Falls – This 132-foot falls is easily accessed, only a few miles south of Tower Junction. Early summer is the best time to see this marvelous cascade of water. The Petrified Tree – Located on a side road one mile west of the Roosevelt Cabins, the Petrified Tree is the stump of one tree that stands where it did millions of years ago. It became petrified after being covered by volcanic ash. Slough Creek – A 25-mile-long tributary of the Lamar River, this is a spot that has the best fishing (according to some) in Yellowstone. Catch cutthroat trout to your heart’s content. 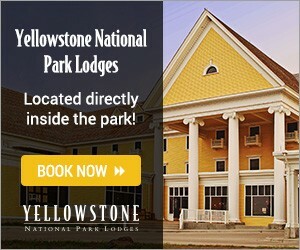 Find lodges throughout the Yellowstone region.